This year we have seen Apple pushing boundaries for their bigger and better iPhone, to commemorate a decade since the original was unleashed on the world. Of course, Samsung created a strong rival in the S8. But those of us outside of the iPhone/Samsung bubble have been able to enjoy triumphant handsets that are getting bigger and better than before. Take a look at the best phones released this year! We never tire of iPhone announcements, and were all intrigued to see how they’d celebrate their 10th birthday. The result? 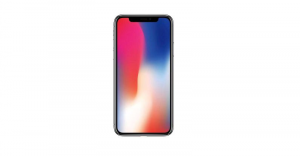 The incredibly glamorous iPhone X which retails at a whopping £999. The iPhone of recent years has had a big design overhaul; with stainless steel sides and a glass body. You’ll want to be extra careful with it, as one drop could lead to a big, costly smash. Goodbye Touch ID, Hello Face ID – a huge leap for the software and safety of the iPhone. Yep, it’s a beautiful phone, it’s software is out of the world, and Animoji will probably change your life; but £999 on a phone is a lot. Whatever Apple do, Samsung aren’t too far behind. 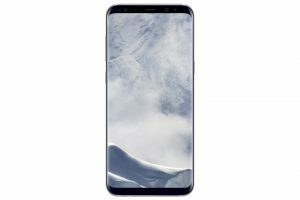 Their S8 is innovative, beautifully designed and super sleek. It’s considerably cheaper than iPhone’s headline-grabbing handset too. But, it isn’t without its flaws either. The fingerprint scanner is awkwardly placed at the back of the phone; but if you can overlook that, it’s clear to see why this phone is so highly rated. It’s got incredible software to rival the X, it has its own version of Siri called Bixby and great battery life. If you’re an avid Instagram-mer, then this is the phone for you because of the high-quality images you can take. It may not be the most glamorous, but for images – it certainly beats the big players. Whilst the Pixel 2 sticks with the bezels that have been shied away from by other phone companies; it’s still thin and easy to hold. The resolution on this device is so much better than you’d expect for a phone in its price range, and makes big claims about its battery life. Its processors are actually faster than the S8! If it ain’t broke, don’t fix it – but look into how to make it better. The OnePlus 5 has been upgraded and made much better but without a heftier price tag. The screen is bigger (no doubt to keep up with market trends), there’s face recognition and the rear camera has noticeably improved. 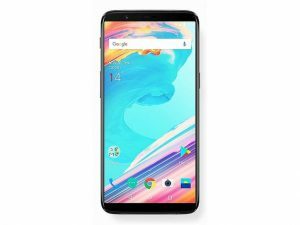 Although it’s in keeping with how the market is changing, the price of the OnePlus 5T is still less than half what you’d pay for the iPhone X. A headphone jack is a thing of the past so you can kiss it goodbye with the HTC U11. This is one of the cheaper devices to be released this year and although you’re saving some pennies, quality isn’t being compromised. The squeeze control function is weird but definitely wonderful – at least they’re thinking outside of the box! 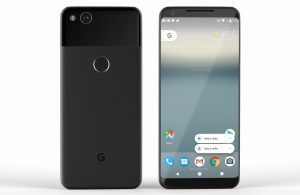 The phone has a fingerprint scanner (you need to these days to keep up), and the option of a microSD slot despite the huge memory of the device. It’s a welcome break from the norm. 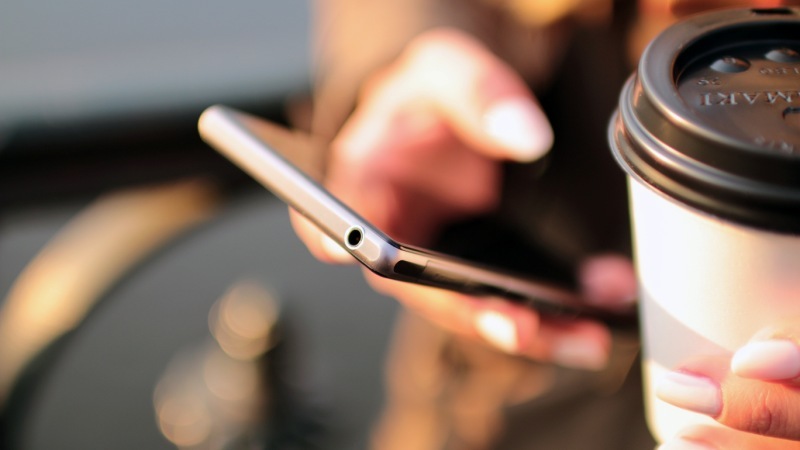 Hoping to get your hands on one of these great phones? You can – for a fraction of the price with musicMagpie store! ← After the iPhone X: what will Apple do next?